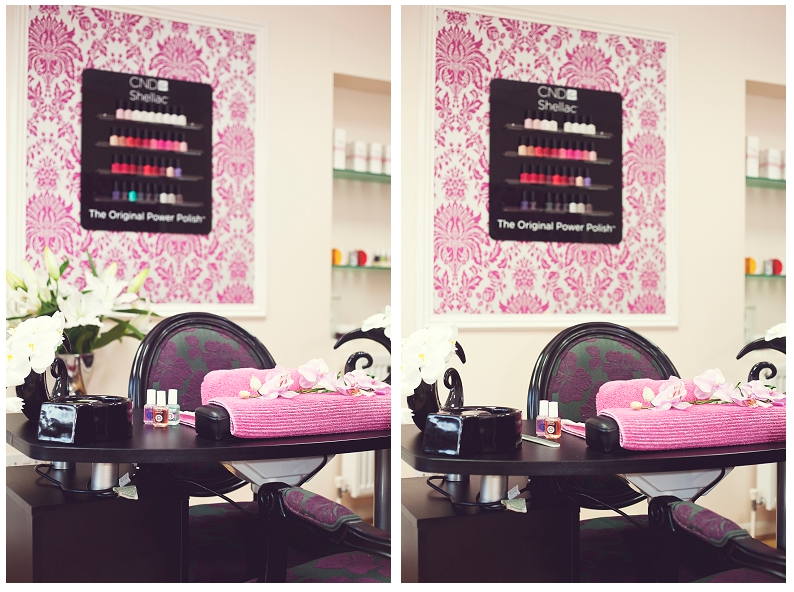 Win one of 3 Shellac Manicures worth £25 by identifying 5 differences between the images below. Use the contact form below the image to enter. 6. By entering you will be added to La Belle's mailing list. in with a chance of winning!